It is recommended that adults consume two sticks daily, preferably once in the morning with your daytime skincare regimen and once more in the evening with your nighttime skincare regimen. This product should be consumed straight after opening. Is there any ideal temperature for our Collagen jelly stick to be consumed at? Jelly Sticks can be consumed at any temperature. 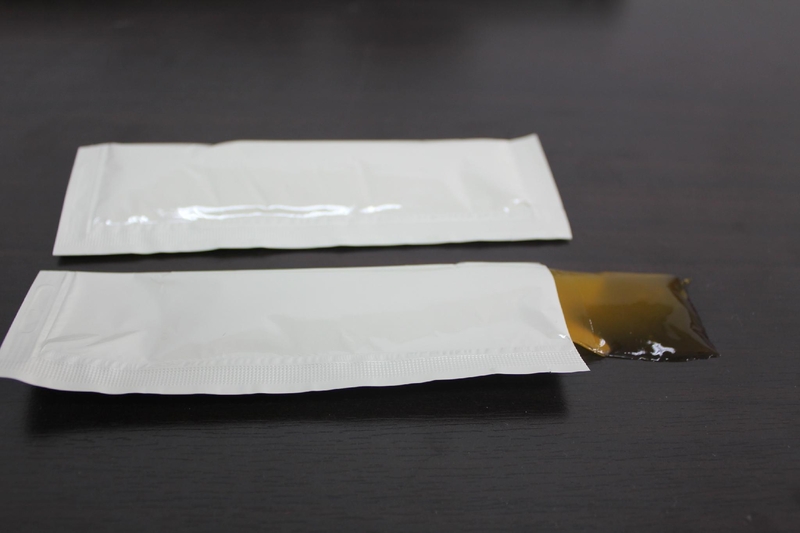 How should collagen jelly stick to be stored? 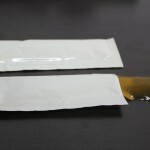 You can store Collagen jelly stick in a cool and dry location but away from direct sunlight.